The first poem I ever memorized was “The Fawn” by Mary Oliver. Since her recent passing, many have written about her, her work and what her words meant to them. I add my voice to that chorus here. These last several decades, I have worked as a consultant, facilitator and educator. Behind the scenes, since early childhood my life has been inspired and buoyed by literature and poetry. When I read or hear a paragraph, sentence, or word that captures that which had been an indescribable understanding, my heart fills and leaps. I am grateful for words that reflect and deepen my experience and knowing. My roommate in college introduced me to Oliver’s work. I have always been grateful. Oliver offered me multiple ways to perceive and understand life. For example, Oliver’s stanza from New and Selected Poems (1992), captures the essence of meditation. 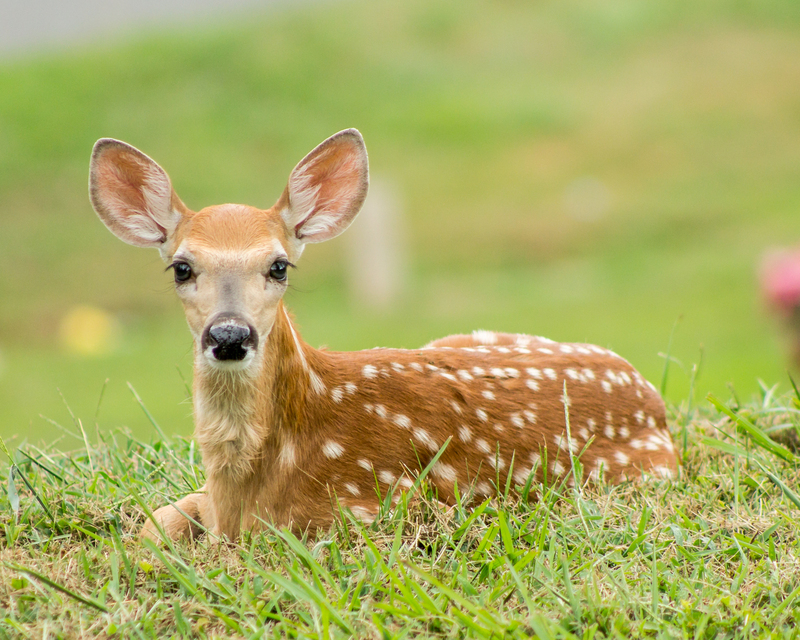 And, in “The Fawn” (Twelve Moons, 1972) I remember the wonder and prayers of the child who loved the New England woods where I was at home. More recently, prior to my having surgery last year, at my request, my beloved husband Roger James read me selections from Oliver’s Evidence (2009). My body and being softened. Surely this was a more auspicious way to enter surgery. All went well. Farewell, Mary Oliver. I bow in gratitude. You have blessed me many times over with your words. My wish for each of you is that you have or find an author or poet or a place inside you that is able to capture and express your deepest experience so that you may access and know it more deeply. If the ideas in this and previous postings interest you, I will be co-hosting a series of interactive Exchanges starting February 12 with David Sibbet and Bill Bancroft on “The Neuropsychology of Collaboration and Design.” Please check the Global Learning and Exchange Network (GLEN) for more information here. Your words both written and spoken often resonate with me, giving me food for thought, sustenance and possible paths to clarity in times of confusion. We humans can be both messy and beautiful. Such a polarity.